Wm. 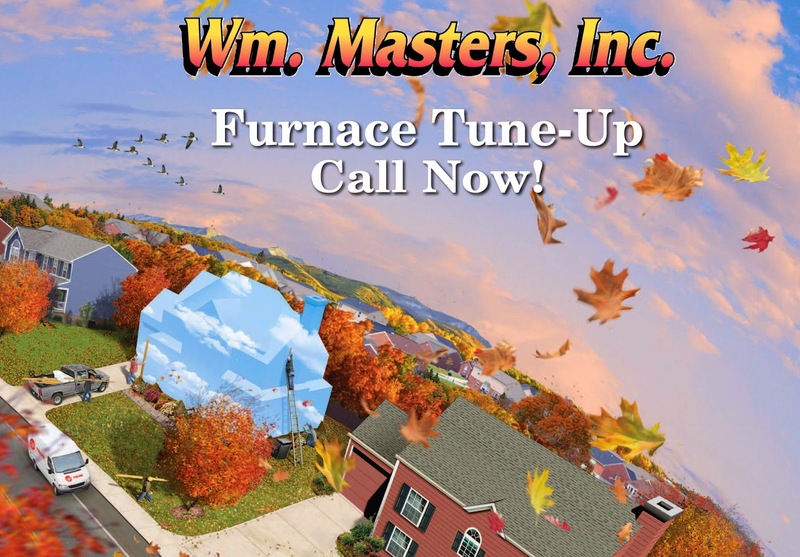 Masters, Inc.: Furnace Check and Tune Up. Furnace Check and Tune Up. It may not officially be 'Winter', but it sure does feel like it! Call us today to get your furnace check and tune up.